There are two camps of people when it comes to summer planning: those that believe it’s a waste of time and take life as it comes, and those who can’t imagine getting through the summer without a plan. I’m sure it’s no surprise to anyone to learn that I’m in the second camp. 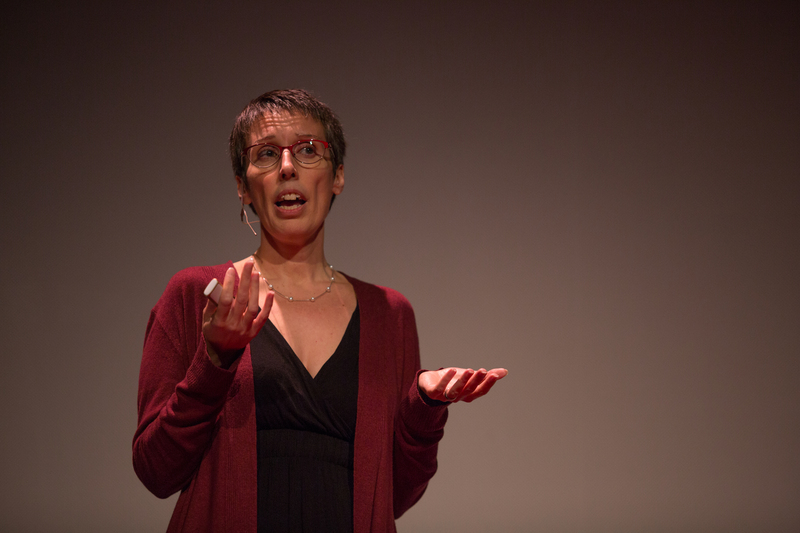 I firmly believe that being spontaneous and fun have their time and place, and you should leave room for the unknown in any type of long-term planning whether it is for a week, a season, or even a five-year plan. However, there is nothing worse than getting to the end of the summer and realizing you never made it to the county fair, or you missed out on the local art festival, or whatever the thing was that you were daydreaming about during the dark days of February. The first thing you’ll want to do is think about your overall goal for the summer. Do you want to have a productive summer? Are you looking to spend a lot of time with family and friends? Do you want to do a lot of traveling? Once you know what your focus is, you can map out a plan that helps you spend your summer ensuring that you meet those goals. Who are the people you want to spend time with this summer? If your list seems overly long, think about which relationships you want to nurture this season, and save the rest of the list for the fall. If you have an activity you want to do with a specific person, or a place you want to go with him or her (or them), write it next to their name. The more specific the better. What are you going to do for fun? Don’t worry about how long this list is. Think about what summer fun means to you, and write down every single thing, from s’mores by the fire pit (Oh! That’s one I forgot on my list. ), to walks on the beach, to watching the sunset from your porch. 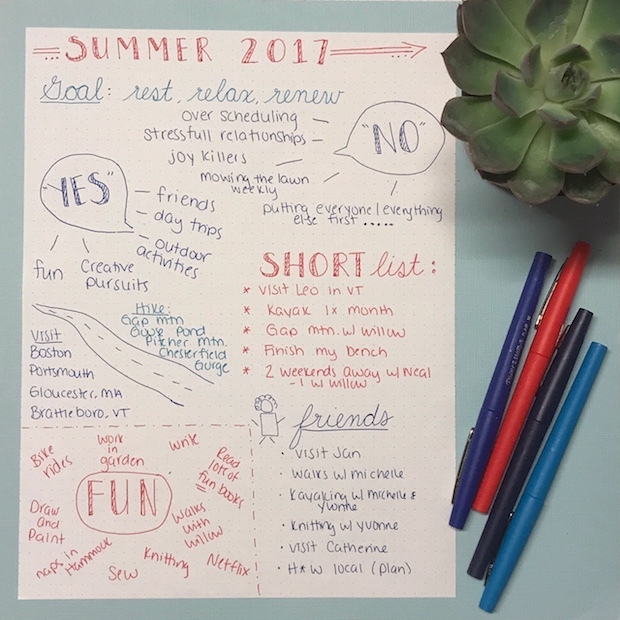 This is a list you can refer back to all summer when you are fresh out of ideas of what to do, or the weekend is feeling just a little too long, or you realize it’s the start of August and where has the summer gone? Where do you want to go? Do you have trips planned? Do you prefer local day trips? What about visits to friends and family out of town, or even out of state? I added specific places I wanted to go hiking to my list because “hiking” was too vague of a goal for last summer, we didn’t get out very often. What’s on your “short list”? These are the things that if you got to the end of the summer and had only accomplished these few things, you would still consider your summer a success. Try and keep this list short. No more than six things – two for each month – even if that’s not how you plan on doing them. Next, it’s a good idea to set specific goals for the summer. I like to break my summer goals down into categories, similar to the goals I set at the start of the year. 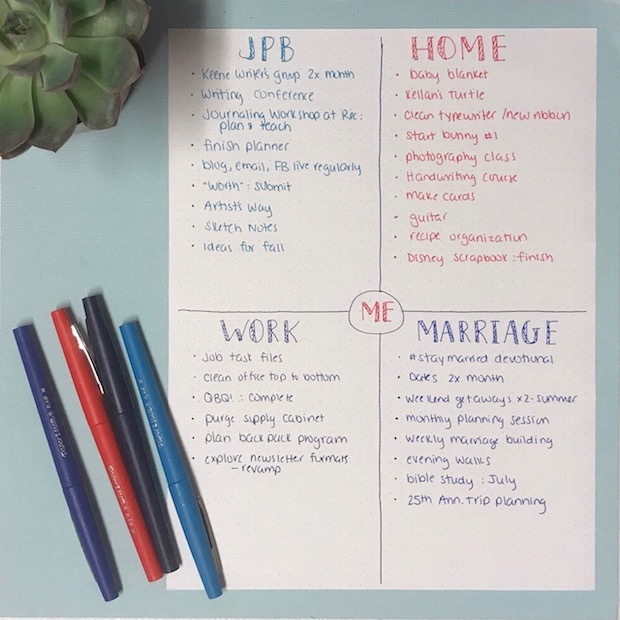 For the summer, I set personal goals (which include anything that doesn’t fit into another category), work goals, writing/blogging goals, and marriage goals. After 3.5 years of intense focus on work and college, I felt like my marriage needed some attention this summer, and that is how it got its own category. You might only have two or three categories, and that is okay. Think about the next three months and what you want to accomplish, and write those goals down. It’s okay to have long lists here, as you are working across three months, and you will want to be specific. I left room under some lists for things I might add as the summer goes on, but we’ll see. The goal here is not necessarily to accomplish all the items on these lists. The idea is to have the lists to keep you focused, and to create a plan to beat those times when it’s hot and you’re bored and Netflix and ice cream seem like the only option. This isn’t to say that Netflix and ice cream aren’t a bad choice, because you should definitely make time for that kind of fun in your summer too. Finally, put your plan somewhere you can easily access it. I like to keep my plan in my bullet journal. I brainstormed this plan out on larger paper before putting it into my bullet journal for two reasons. 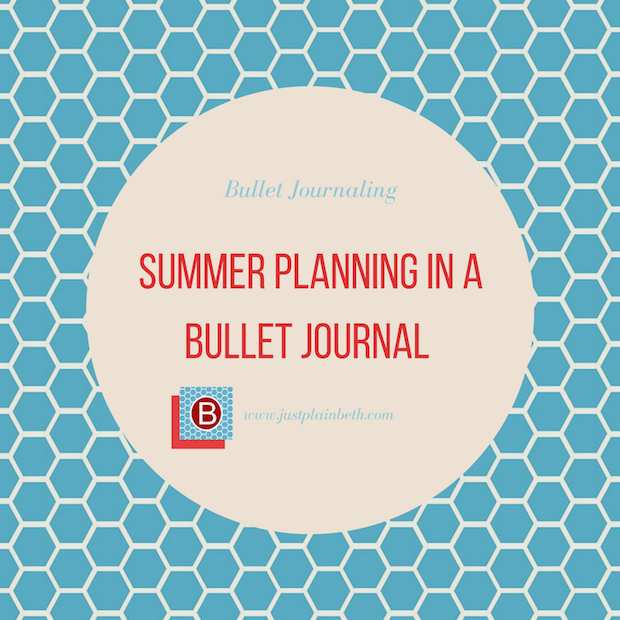 The first was to show you that you can create a summer plan even if you don’t have a bullet journal. Just use any type of paper you have hanging around and some type of writing tool. The second reason was because I hung these the two sheets up in our office next to my desk. 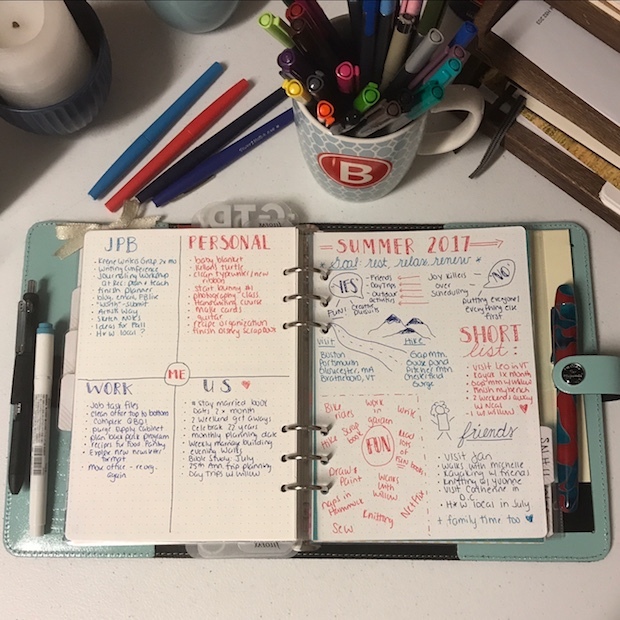 While I would flip to them at least once a week while doing my weekly planning, having them front and center where I can see them every day will keep me in tune with how I want to spend my summer. I love everything about this post! As a teacher my summer often flies by and I feel like I don’t get everything accomplished that I set out to do. This year my summer break will be even shorter so I love this idea! Thank you for reading and commenting on my post. I’m glad you found something of value, and I hope you enjoy your summer break! Don’t forget to make time for resting, even if you have less time this year. Beth, I love this! You have just encouraged me to try bullet journaling! I subscribed. : ) Thanks for the resources, pictures and clear explanations on how this can help us organize our summer! Thanks for reading and commenting Leslie. 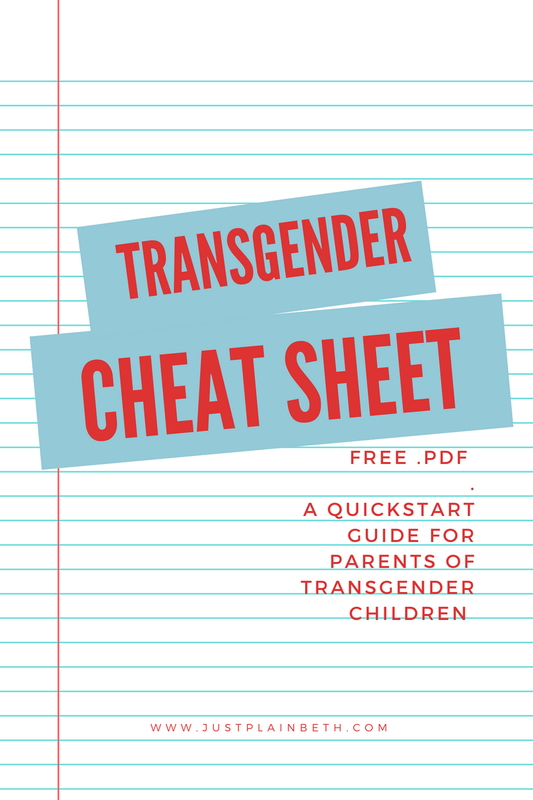 Let me know if you need any help getting started.